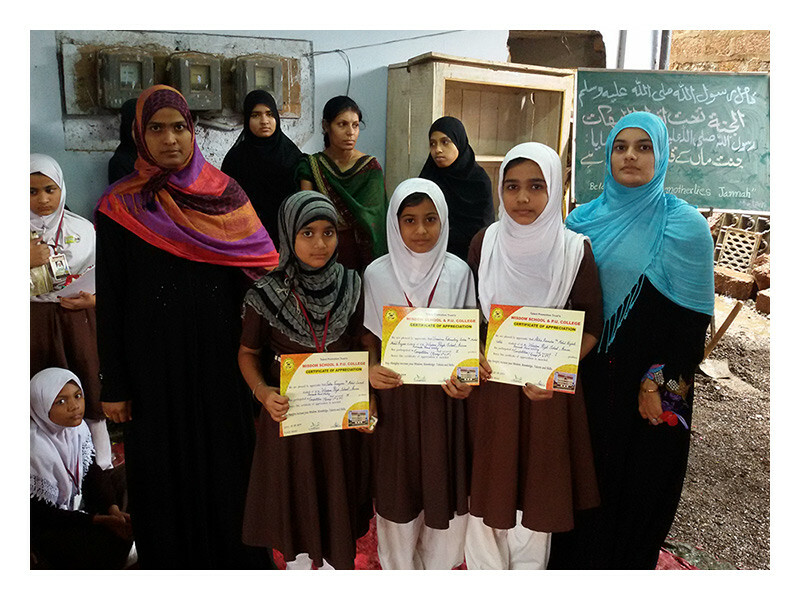 are a gift for you"
To nurture future leaders with Islamic values who shall make our beloved country a global knowledge leader and increase happiness and prosperity in our plural society. 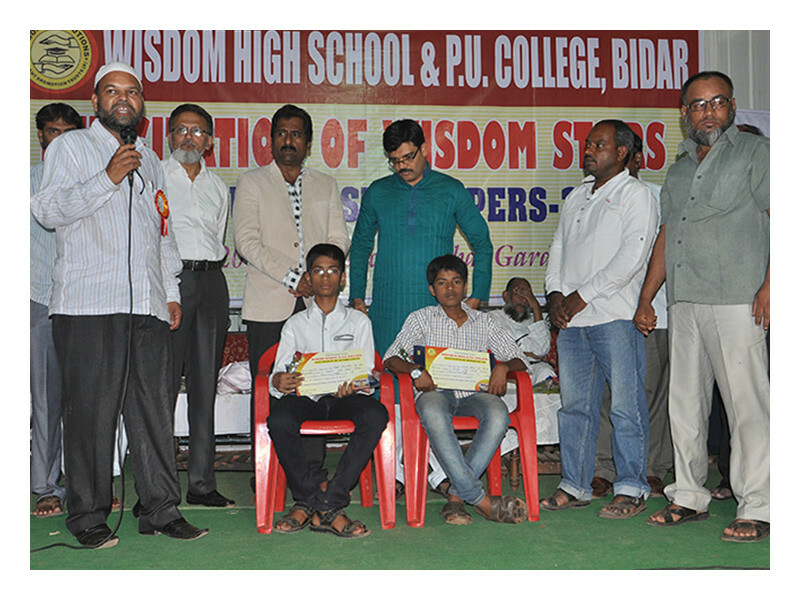 In this confused and turbulent situation to fill the existing vacuum, to fulfill the long cherished dreams of worrying parents and to bring back the lost glory of Bidar, that was during the period of University of Mahmood Gawan, a team of dedicated intellectuals from the field of education with vast hands on experience and with tremendous paraphernalia have started Wisdom School under the management of Talent Promotion Trust (R) Bidar, with the sole aim of imparting quality education and inculcating best character and discipline in our young generation. 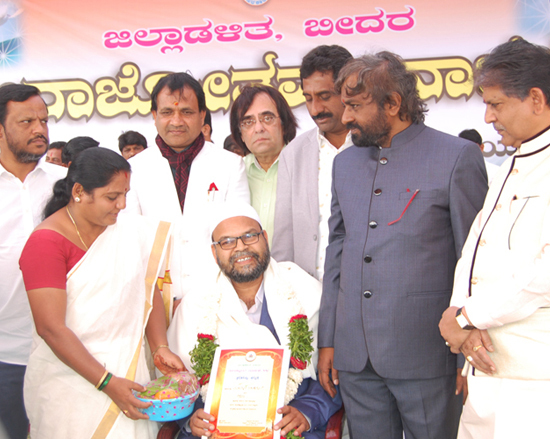 In a short span of time the trust has successfully started PUC Science College in the year 2007. Separate college campus for boys & girls. 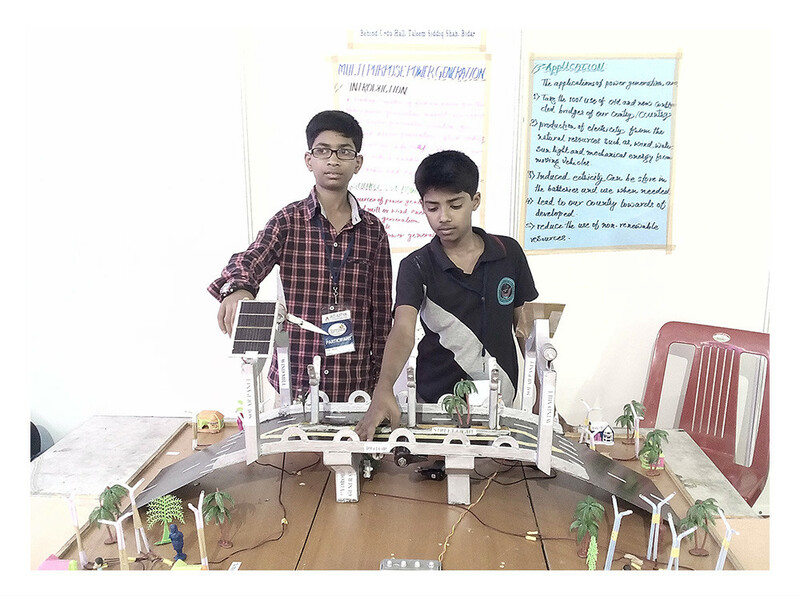 Well Ventilated class rooms and exclusive laboratories. 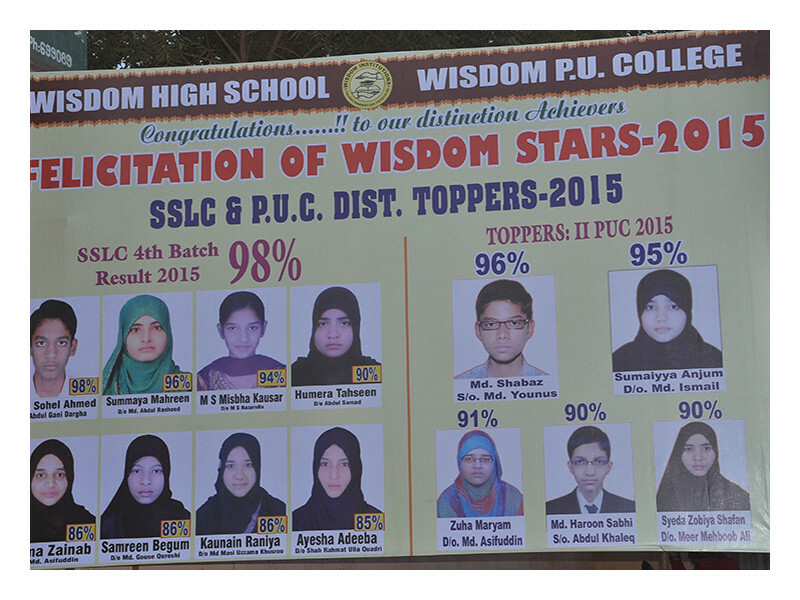 Wisdom hostels for was established in 2013-14. We provide separate buildings for boys and girls. We are having comfortable BUS Facility available for all the students on payment as per their routes. 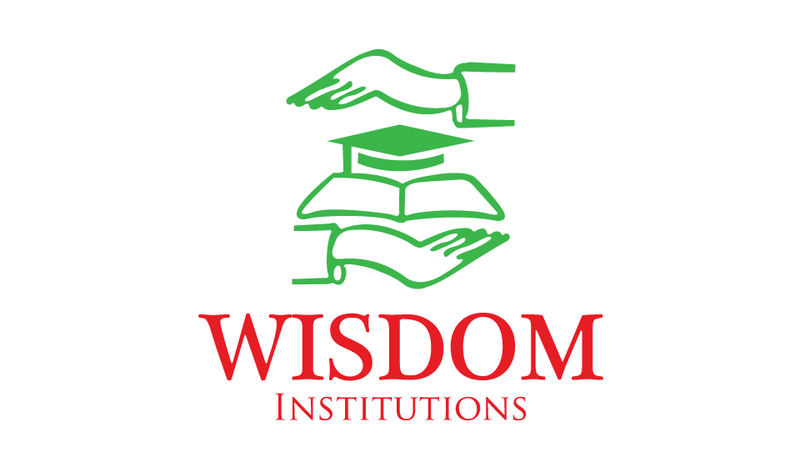 Feel Free To Contact Us For More Information about Admissions at Wisdom Institutions.